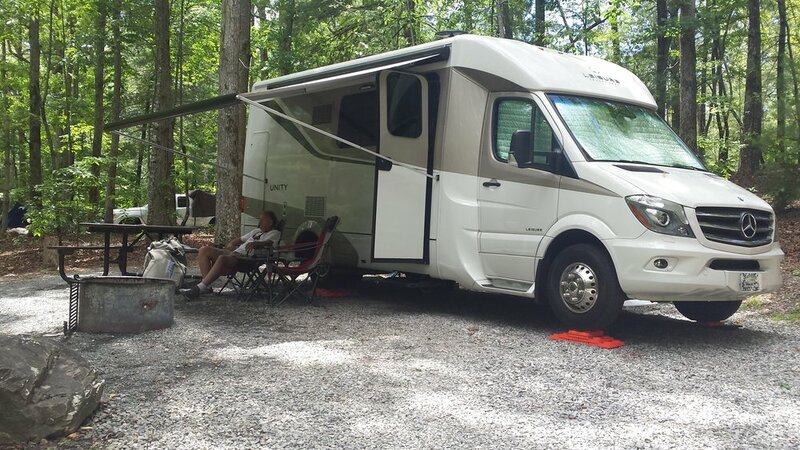 Part of the Chatahoochee National Forest, the campground at the Morgonton Point Recreation Area is a natural setting for a relaxing holiday. 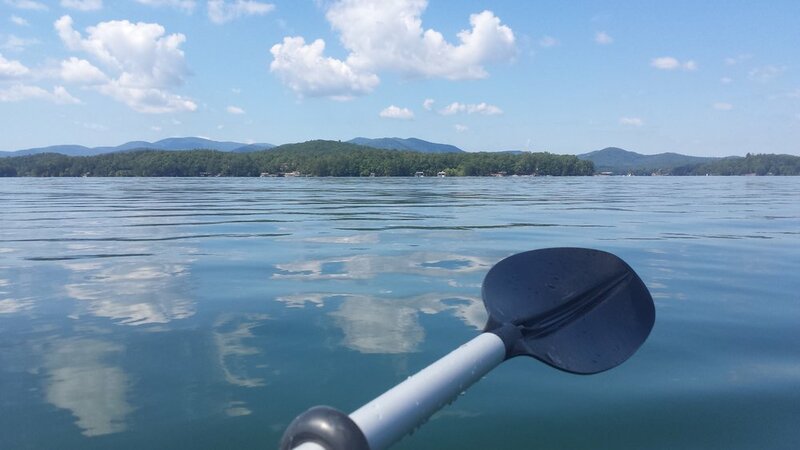 Lake Blue Ridge is spectacular with its clear blue water and hills tumbling right to the water's edge. Kayaking is easy here with lots of coves to explore. The campground itself it older, with facilities that need a bit of updating. Sites are gravel and most of the water-front sites are "tent-only". Morgonton is located near Blue Ridge, Georgia off of Interstate 575 abount two hours north of Atlanta. The campground is part of the Chatahoochee National Forest. The main attraction is Lake Blue Ridge. Clear, blue-green water with trees running from the hills to the water's edge. The mountain backdrop makes for serene vistas. 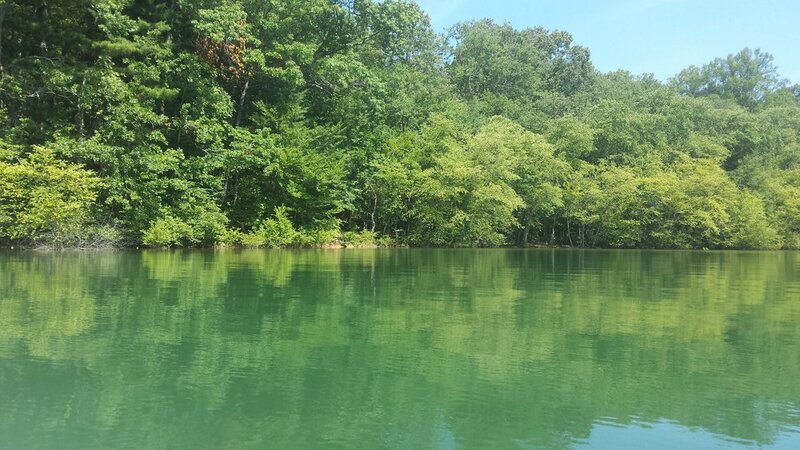 The park has a boat launch, a sandy swimming beach, two new bathhouses, firewood for purchase on site, and enforced quiet hours from 10 pm to 7 am. Kayaks and canoes are available for rent. Though the campground does not offer hiking trails, the Chatahoochee National Forest provides a selection of hiking trails for all levels of hikers. Of the 42 sites, most are for tents only. All the sites are either gravel or partially paved. There are several "double sites" that can accommodate an RV as well as a tent. Sites include a fire ring, lantern hook, and picnic table. Most are spacious with lots of trees. A majority of the tent sites are waterfront, some with water and electricity, some without. Be sure to check the map key on the reservation site to find out what each site offers. There are also several "walk up" sites, that are available on a first-come, first-served basis.